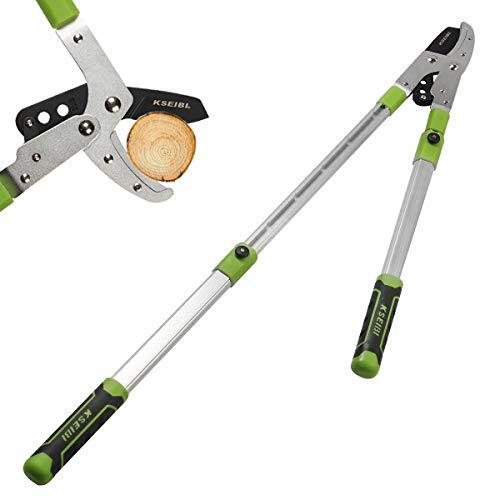 Pruning plants at the right time of year are necessary to encourage good growth—so is using the right-hand tools for clean, crisp cuts. 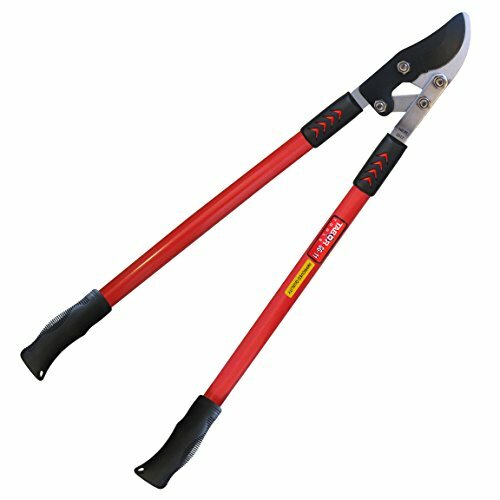 Hand Shears are used for pruning out unwanted branches and shoots in trees and shrubs. With bypass shears, the blades pass by each other as they cut through the branch, like a pair of scissors. These are good for cutting through soft stems of herbaceous perennials and annuals and small green branches that are 1/2 inch in diameter or less. Anvil shears work like a knife on a cutting board—the blade closes onto a flat piece called the anvil and is ground to form a wedge or sharp point. Anvil shears work well with large, woody stems up to 3/4 inch in diameter. 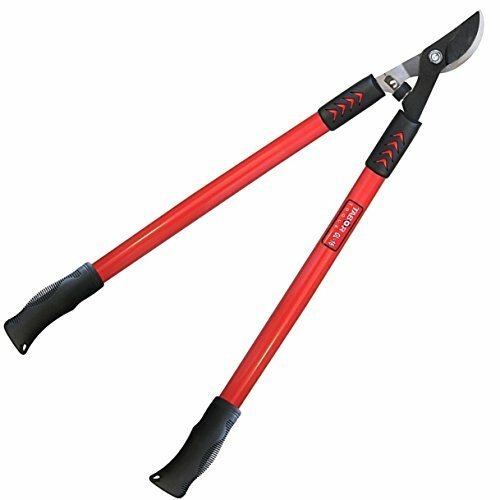 Loppers, also available with a bypass- and anvil-type blades are used for cutting through branches that are up to 1 inch in diameter. The anvil lopper opens wider than the bypass type to go around the larger branches. Pole pruners are loppers on a pole to reach high into a tree. A pull cord controls the blade. Pruning saws have angled teeth, reducing the friction and pinching on the blade by making the cutting surface wider than the top of the blade. They also have a curved blade to cut on the pull stroke, using your body weight to stabilize your cutting hand. With a folding saw, the blade folds into the handle for easy storing and carrying. When it’s open, a wire bail secures the blade in the open position. The best time of year to prune many deciduous trees is in early spring, before they leaf out so that you can easily see the branches and where pruning is needed. When pruning shrubs, consider when they bloom. If they bloom in the spring, wait until after they bloom to prune. If they bloom in the summer or fall, prune them in the spring. 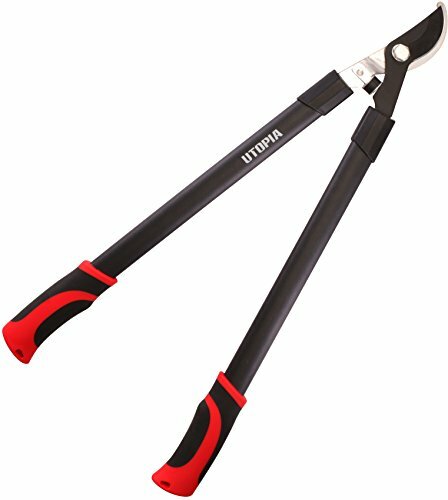 *Try to purchase shears that fit your hand and can be taken apart to sharpen the blades and oil if necessary. 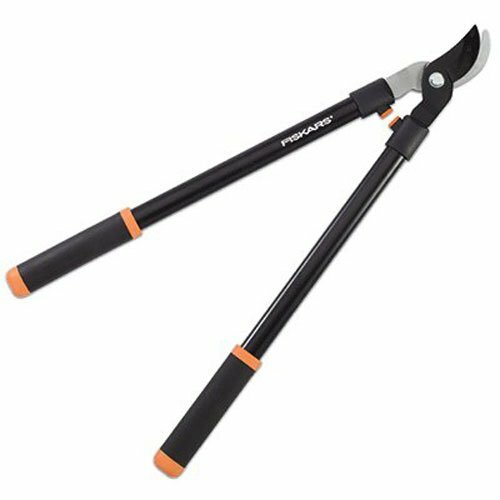 *Buy a bypass lopper with a rubber bumper guard that softens the force as you use the tool to cut through tough branches. Here are tips for forcing a variety of bulbs in one 12-inch pot to create a constantly changing bouquet that can bloom for six weeks. *Purchase only large, good-quality bulbs. Select varieties with bloom colors that will complement each other when combined in a planter. Examples: trumpet daffodils, tulips, hyacinths, muscari, miniature iris, and crocus.